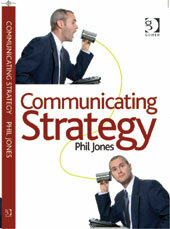 Communicating Strategy is published by Routledge (Originally Gower). We can arrange bulk purchases if you would like a set of copies for your team or organisation. Contact us or the publisher, Gower directly, for details.